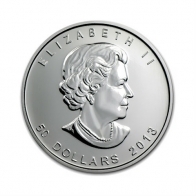 Palladium coins are a popular way for precious metals investors to purchase palladium bullion. Palladium is a member of the platinum group metals (PGMs) and has seen a recent increase in its popularity, primarily due to a significant increase in its value, particularly over gold and platinum. 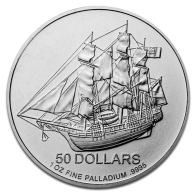 Palladium coins have historically been produced by several government mints including the Royal Canadian Mint and the Perth Mint. Coins are available for VAT-exempt storage in Zurich, Switzerland and for worldwide delivery.